North-American band The Flight Of Sleipnir return with the sixth full-length “Skadi” ! Gatefold CD edition with fold out poster-booklet. Formed in 2007 by David Csicsely and Clayton Cushman, The Flight of Sleipnir explores ethereal and progressive sounds with lyrics that pursue the rich literature of ancient Scandinavia. Throughout a demo, splits, and five full-length records they have continued to refine their sound; weaving acoustics, blackened metal, doom, and psychedelic all thread into one fine art piece. Freshly equipped with two live and studio members, they are now looking forward to adding the next chapter to the band’s development. 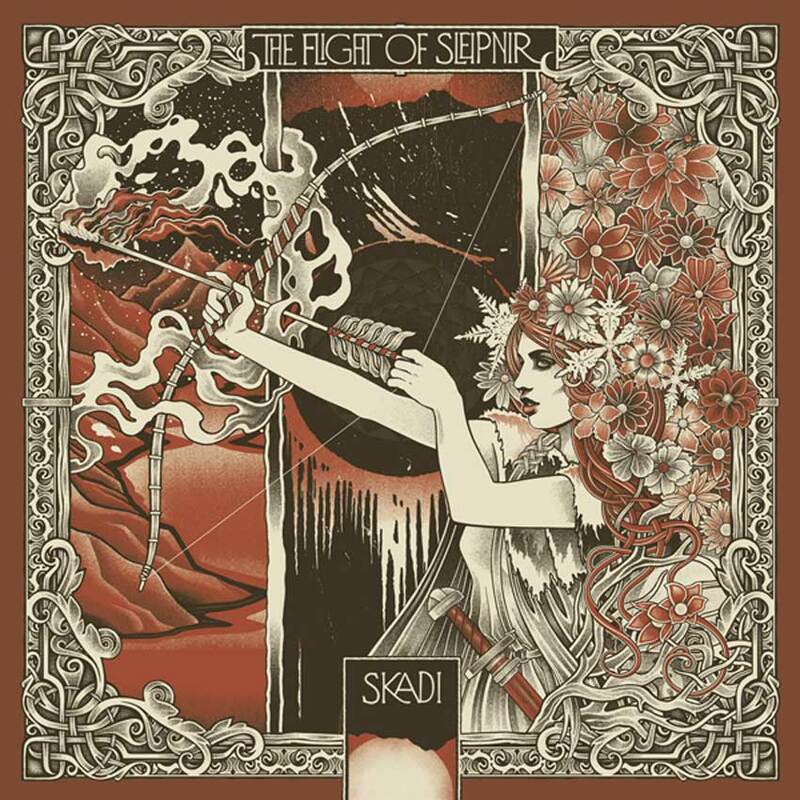 North-American band The Flight Of Sleipnir return with the sixth full-length “Skadi” ! Gatefold vinyl edition with big fold out poster ! 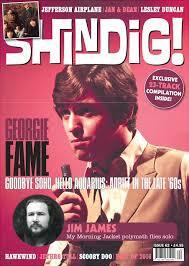 Available at all good indie record stores. 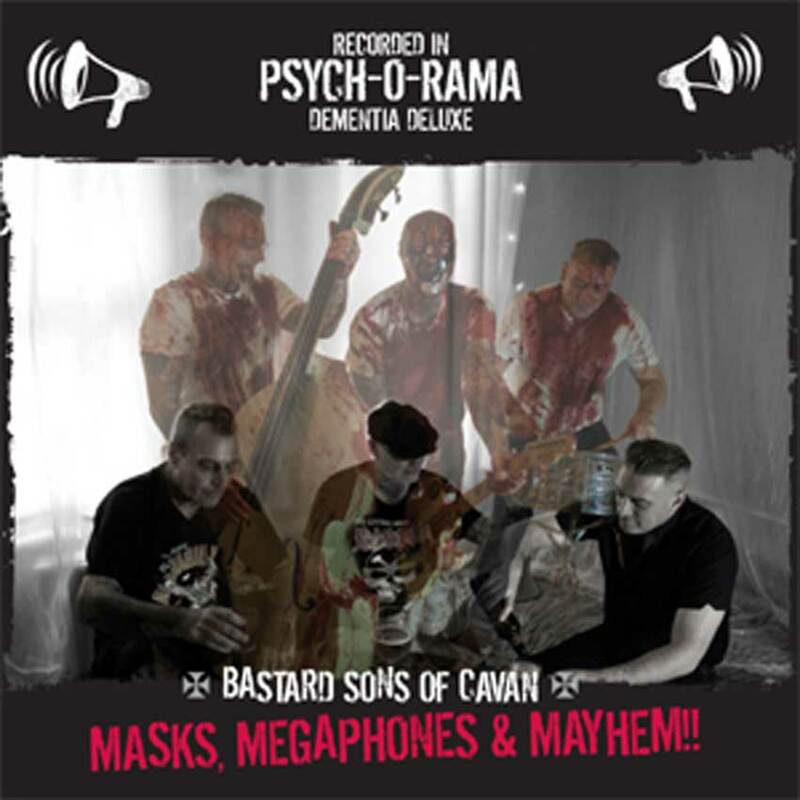 Third CD album by this unique Garage/Punk/Psychobilly band. This is by far the best album yet from this luntactic London-based Trio. 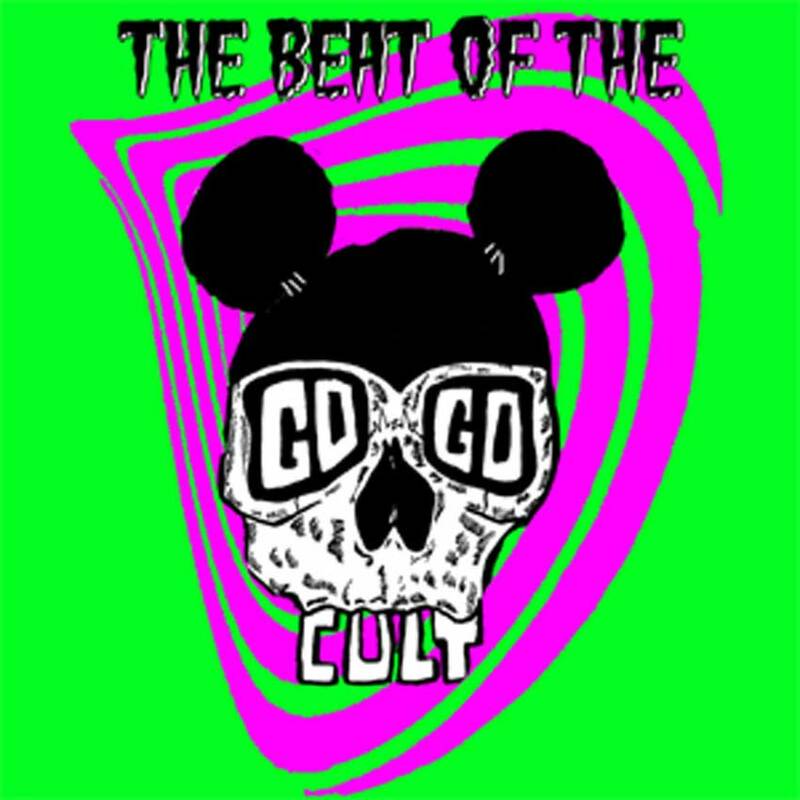 13 shambolic, punky Psychobilly tracks. The band have gigged relentlessly in their native Cornwall area and have built up a loyal following. 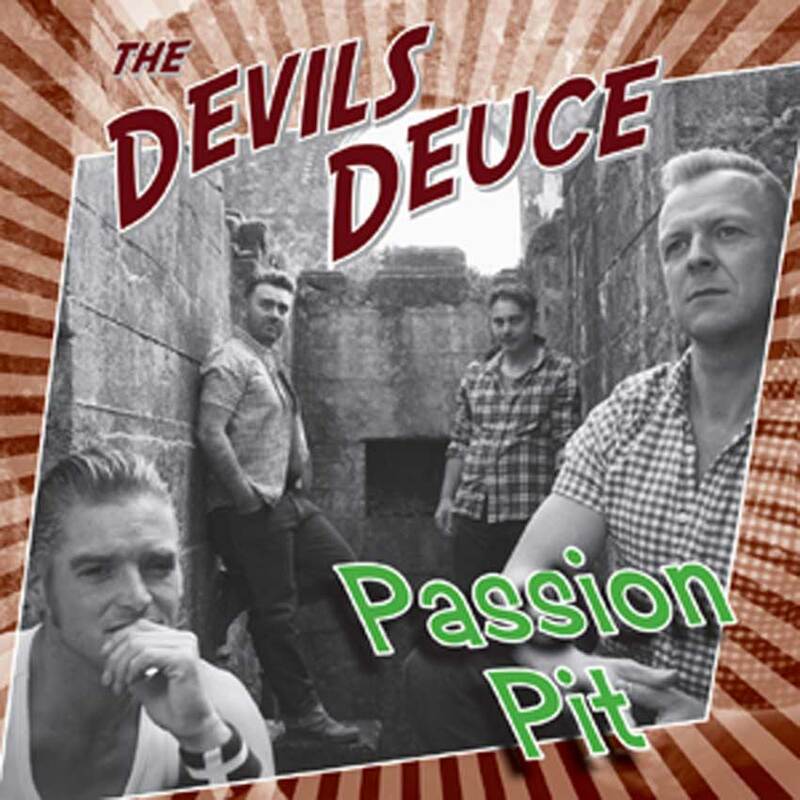 However, their fame has spread and they are starting to get booked for festivals and events in London, Northampton & Bristol. 2017 looks like and exciting year and they have a full CD album due out in the spring. 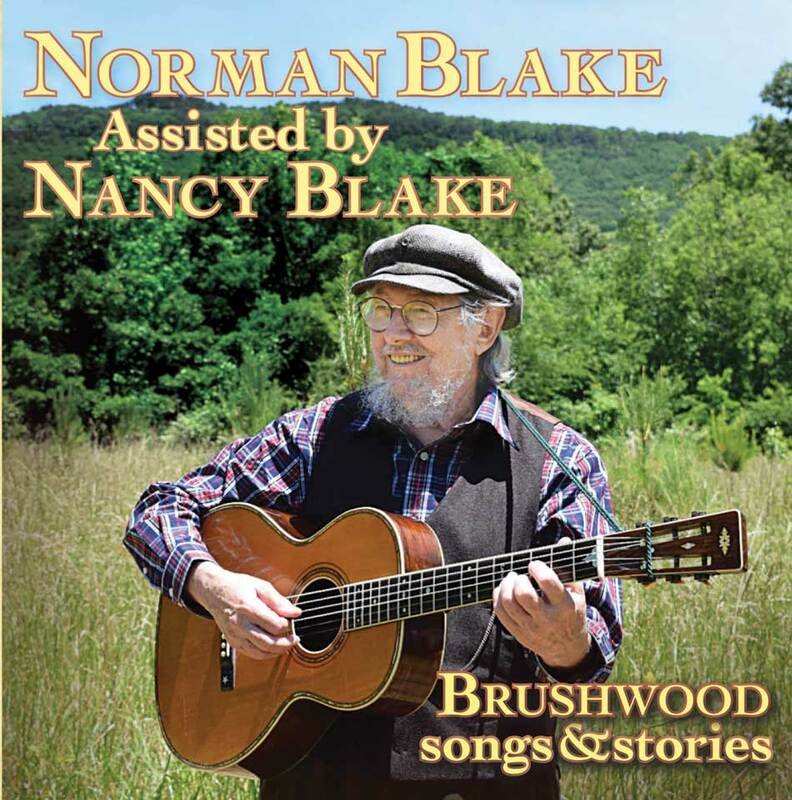 Norman Blake has played with June Carter Cash, Johnny Cash, Bob Dylan, Joan Baez, Ralph Stanley, Steve Earl, Kris Kristofferson, John Hartford, The Nitty Gritty Dirt Band among many others. Jude Johnstone is one of the most respected and acclaimed songwriters of her generation. 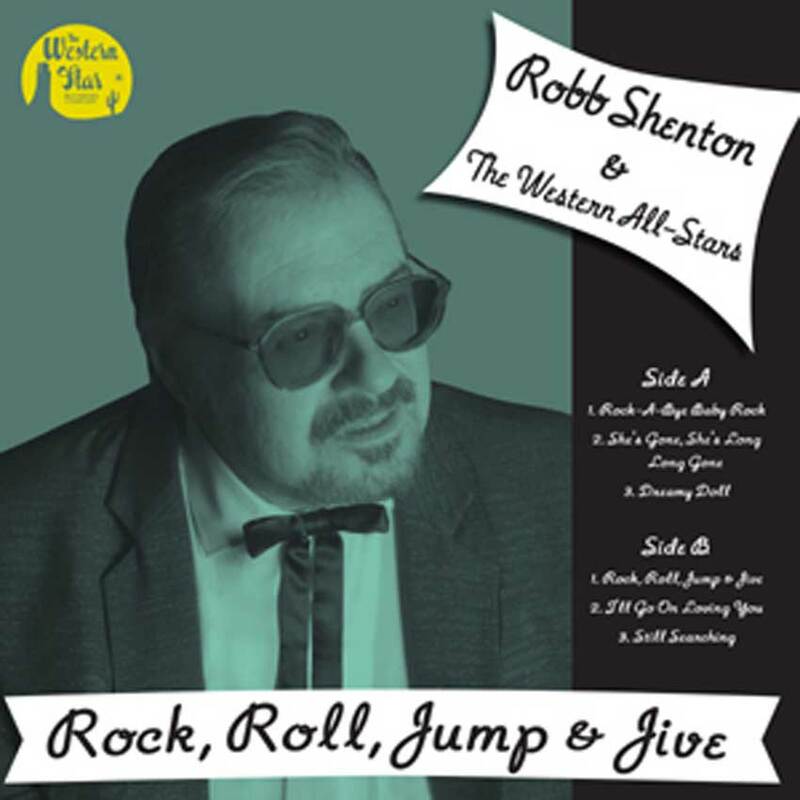 Johnstone’s lyrical depth and memorable melodies have attracted an impressive list of recording legends who have covered her songs including Johnny Cash, Stevie Nicks, Bette Midler, Bonnie Raitt, Emmylou Harris, Trisha Yearwood, Jennifer Warnes, and Clarence Clemmons. These artists were drawn to the emotional truth found in Johnstone’s songs that are without pretense or posturing. Johnstone’s work is poignantly heartfelt and deeply emotional. ßMusic supervisors have begun to spotlight Johnstone as well, with television shows Lifetime’s “Army Wives,” Showtime’s “Nurse Jackie” and Fox’s “Lie to Me” using her songs in emotional scenes and ending credits. “A Women’s Work,” is a raw and unapologetic study of love, loss and deliverance with a particular keen emphasis on the female perspective. It’s perhaps her most personal and reflective collection. 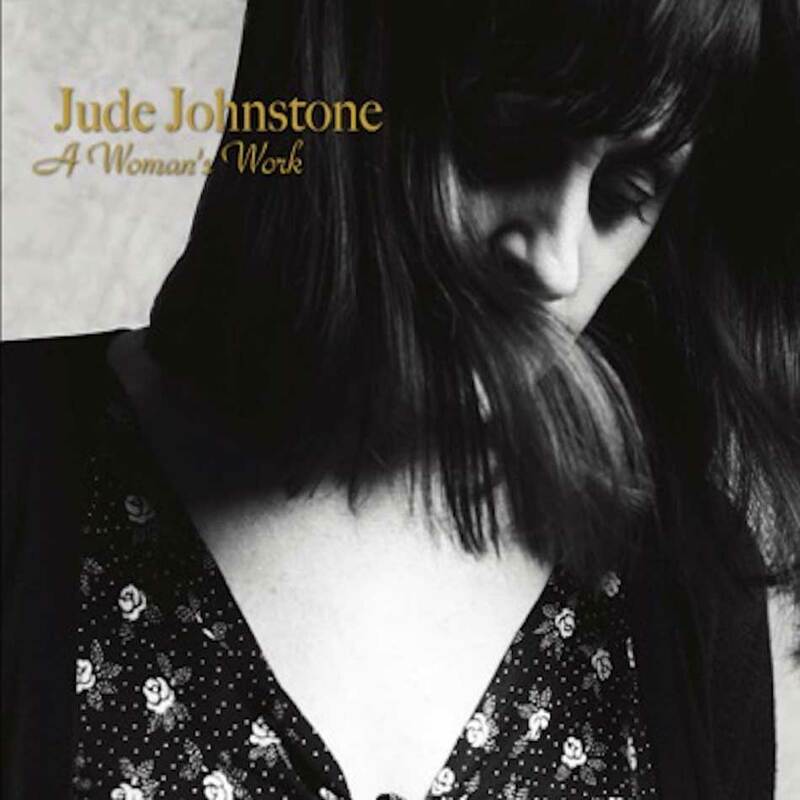 “A Woman’s Work,” is Johnstone’s 7th CD on Bojak Records. German folk songs have long tended to be covered in dust, but those days are now gone. Three musicians from Halle / Germany took out their feather dusters and have given the old Romantic songs a fresh, shiny appearance and a crisp, new sound. Borrowing elements from Swedish and Irish traditional music. Bube Dame König invites their audience to take a trip to a long-gone dream world where mermaids marry shepherd boys, ghosts haunt old castle ruins and lovers dance under linden trees. 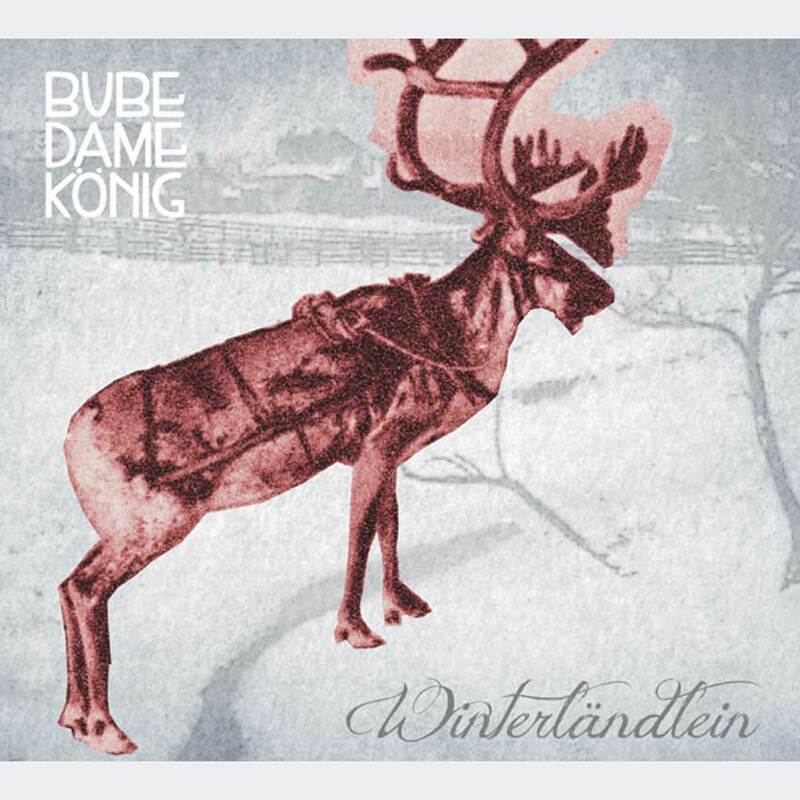 As well as traditional folk songs, Bube Dame König plays original songs based on old legends and folk-tales. Expect a hurdy-gurdy full of virtuosity, a groovy guitar and, highlighting it all, the captivating and dreamlike voice of Juliane Weinelt.